Jessie Schulte has been the Conservation District Manager since 2016. She spent her first five years in Kent County working as the Land Manager and Volunteer Coordinator at Blandford Nature Center. 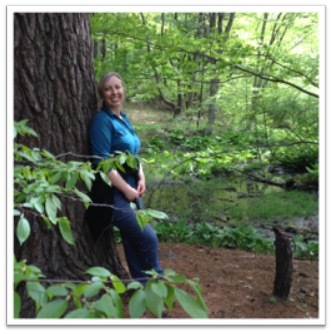 Jessie Schulte has a BS in Resource Ecology and over 18 years of conservation experience gained from working all over the US from City Public Works to three National Parks. She is passionate about invasive species education and control. She truly enjoys helping Kent County residents find ways they can help the land. She looks forward to collaborating with you.